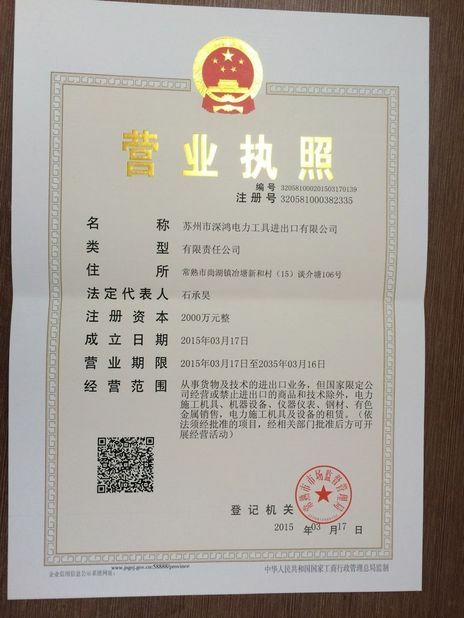 It is applied to mechanical pulling and tensioning release conductors. 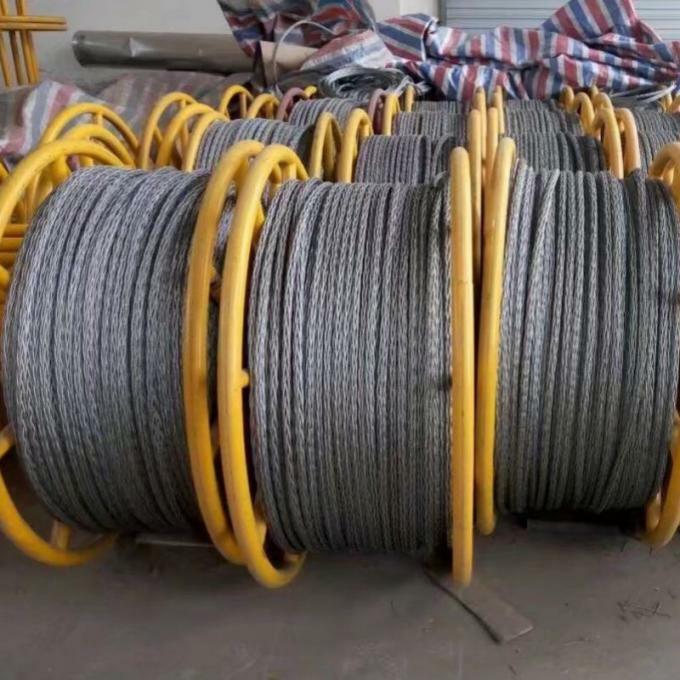 Anti-twisting braided wire rope with high strength hot dip galvanized steel quality air processed by the special process of special woven rope line. 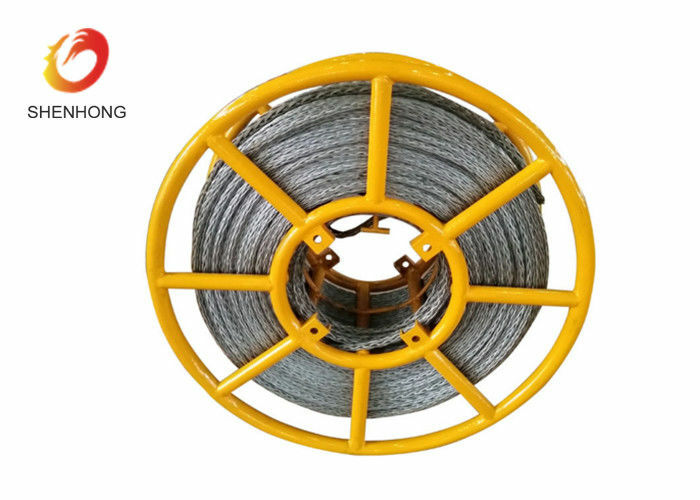 It has high strength, good flexibility, corrosion rust-proof, not to fight the golden hook, and difficult to tie, long life and so on. Tension applied to pay-off power lines construction, lifting equipment with the balance shaft and the tail rope of mine, port and other major lift crane wire rope does not rotate when the required place. 1. The anti twisting steel wire rope will be shipped in container. 2. 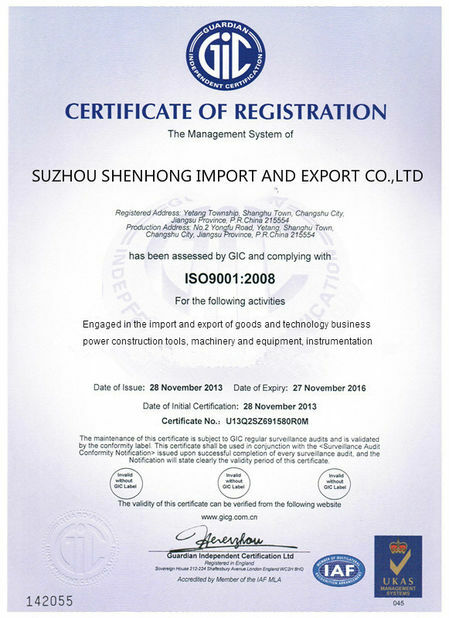 We will ship the products within one month normally after reveiving the payment. 3. Stock is available for standard prodcuct. 3. Customer can al;so order special size of steel drum.